If you want healthy trees and shrubs, this is the best time of year to prune. Just be careful not to take off blossoms. For example, I will be leaving my lilacs alone; and since most hydrangeas blossom on old wood, I will leave them alone too. Mind you, if they needed it (if they were getting too big or crowding out other plantings), I would have to sacrifice some blooms and just do it. 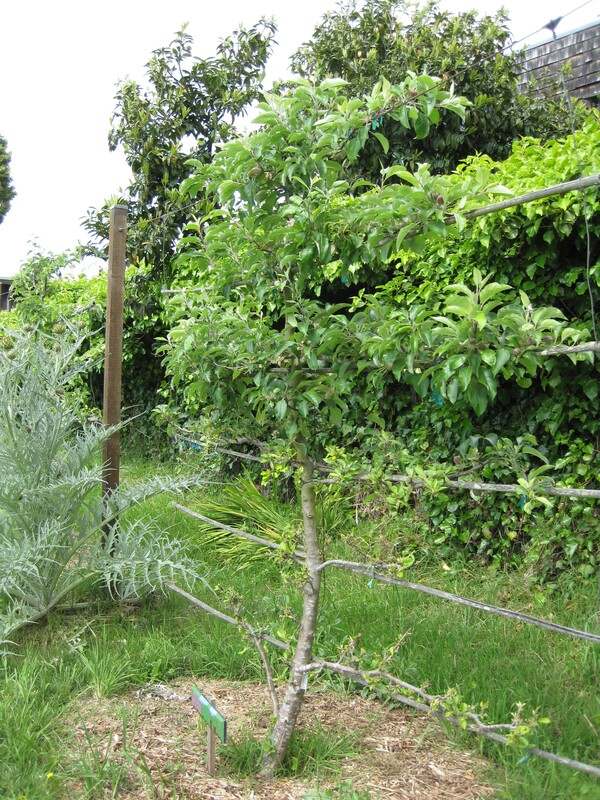 But this year my spring pruning to-do list is to prune and stake my pear trees, which I am growing flat to my garage wall in espalier form. I also need to tackle my William Baffin Climbing Rose. With no shortage of blossoms on that one, I can prune away to my heart’s content. Thanks to Michie’s Master Gardener’s class on pruning, we undertook some major trimming this past weekend. Big improvement!